You may be a candidate for single tooth replacement if you are missing one or more teeth and are in search of a long-lasting prosthetic that will most closely resemble the look, feel, and function of your natural teeth. You’ll need an initial consultation our oral provider to determine whether you have sufficient bone to support an implant. If you wait too long to get an implant after losing a tooth, the bone that once supported it may begin to deteriorate beneath the surface of your gums. 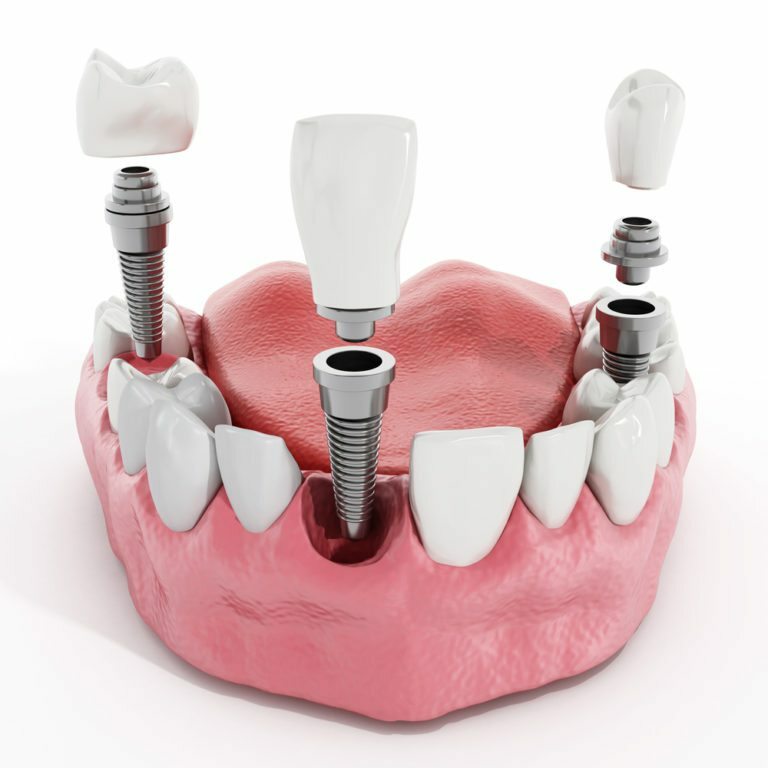 A dental implant is placed over the course of multiple appointments. After the initial consultation, you’ll return to our office to have the implant – which is made of a titanium rod – surgically placed into the jawbone. The gums will be sutured shut, and the implant will be left to fuse with the bone over a period of 6 to 9 months. After that time, you can return to our office to have a crown placed over the implant. It is normal to experience some discomfort and swelling following an implant procedure. Dr. Angelica Isaza may prescribe medications to help prevent infection and alleviate pain. Expect to require a soft foods diet for the first 2 weeks after surgery. Once you receive your crown, you’ll probably find that keeping a dental implant clean is much like cleaning your own teeth. Because they are not removable, you can brush them and the gums around them like you would your surrounding teeth. Continue to visit us regularly for dental cleanings and examinations.